What exactly are the QR codes? QR codes are very similar to the bar codes we see on products and packaging everywhere. Even though QR codes are similar to bar codes, they allow a lot more flexibility. 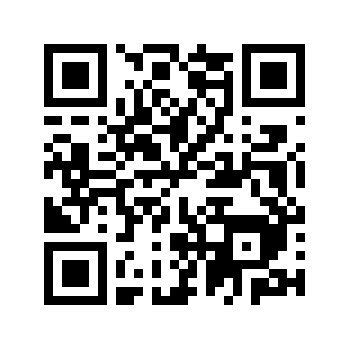 QR in fact means Quick Response and was invented in 1994 by Denso Wave, a Japanese company. As already mentioned, very similar to bar codes the QR codes are also designed to provide information by scanning them. By scanning QR codes, plenty of information can be quickly transferred to the scanning device, usually a camera enabled mobile phone: a link to a website, business or contact information, email address, details for sales events and much more. Any small camera phone can do the trick. A smart mobile phone can transfer vital information by getting connected to the Internet and running applications. With QR codes now in newspapers, magazines and books, more readers can access videos, slide shows and other information stored online, related to printed stories. Use of the QR codes is in fact recognition of the changing dynamics, where elements of the traditionally printed page are combined with the digital world. Now we understand that the QR code is a two-dimensional matrix bar code and the code includes a series of black modules arranged in a square pattern. Information provided by the code can include text, web addresses, phone numbers, coupons, special offers and all you need to do is to get connected to the internet through a mobile device. It is easy to add QR codes on billboards, business cards, buses, signboards or signs, brochures and any other print or visual media. This effective combination of off-line and digital media provides both the print and visual the ability to validate the brand’s message and secures higher response rates. 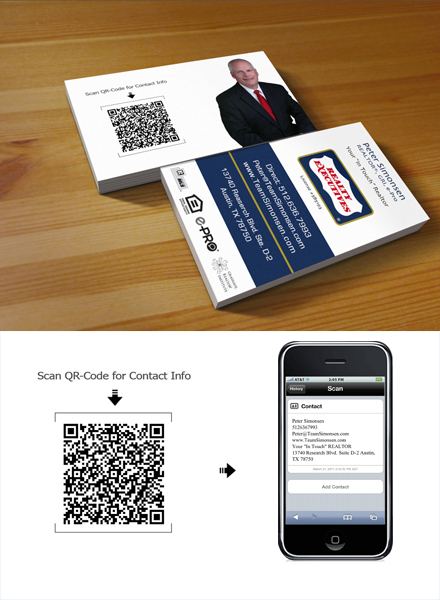 QR codes are actually a great addition and a brilliant innovation to the print media. This is in fact a great technique to drive clients to your website, to motivate them to read the information that is provided and to store it for further use in their mobile phones. QR codes also make print more interactive. More and more companies are utilizing QR codes as a practical and innovative method of capturing the attention of today’s modern customer. The print industry has been facing severe challenges due to the beginning of a more technology focused revolutionary era, and QR codes are the answer, through which the print media can compete in this new digital age. When readers meet one of the QR code embedded ads in a magazine, they take a picture of the QR and their mobile phone automatically redirects them to a call, a video or to a web page with more details. By including QR codes in print advertising, a smaller advertising space is used and this allows brands to incorporate more information about their products and gain better value for their advertising space. QR codes are set to change the landscape of print advertising for the better. By seeking to activate print ads this way, brands can make their ads more engaging, impressive, effective and interactive. When clients scan a QR code on an ad, they get to view a well-targeted campaign. The brands too get feedback on consumer interaction with their product, such as time of day, geographic location, browser and so on. Life is million times simplified by advancements in technology - just point your phone at a printed page, take a picture and it will take you to a website or call a sales center. This fresh ability of the print industry as a channel for offline media to come back to the web implies that the print edition can add a more important dimension to feedback from the reader. I will NEVER scan one of those codes with my smart phone. I have NO IDEA what data is being transferred off my phone and into someone else's hands. Sorry. I dont trust anyone these days.